Super fast drying! Gap-filling glue that sets up in about 1-3 seconds. 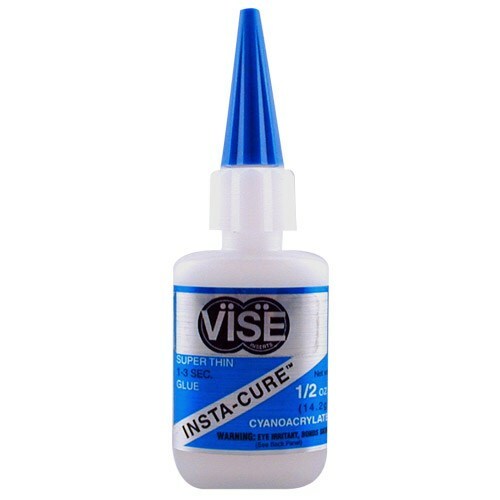 Due to the time it takes to produce the VISE Grip Insta Cure Glue Blue ball it will ship in immediately. We cannot ship this ball outside the United States.